One Hundred Black Men, Inc. of New York (OHBM), the founding chapter of the nationwide organization, 100 Black Men of America, strongly condemns the horrific violence that took place in Charlottesville, Va. and denounces all overt and covert forms of white supremacy that lead to ongoing displays of bigotry and racism in this country. OHBM passionately supports the removal of the statue of General Robert E. Lee as it stands as an affront to the progress of civil rights and race relations in the state of Virginia and our country. 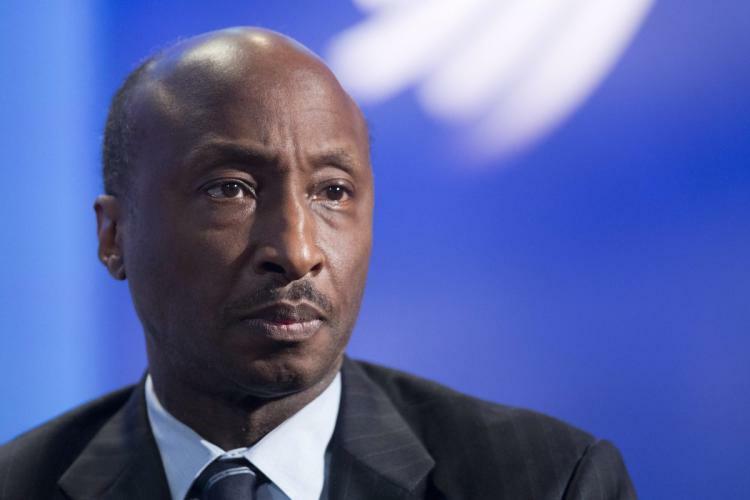 OHBM strongly affirms the courageous choice of Kenneth Frazier, CEO of Merck, to step down from President Trump’s American Manufacturing Council, and firmly believes that America’s leaders must openly and actively reject hatred and bigotry that runs counter to character to the founding ideals of America.